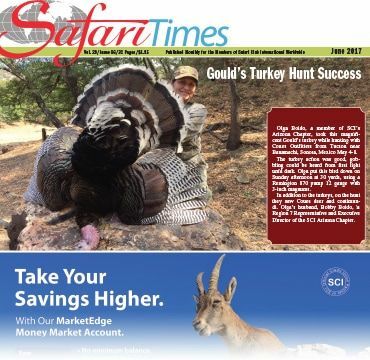 One of our very own made it on the front page of Safari Club International - SCI newspaper on the Safari Times. Olga Boido harvested her turkey on one of our ranches in Mexico. Congratulations Olga! Coues Outfitters provides quality hunts in Sonora, Mexico for Coues Whitetail, Gould's Turkey, Mule Deer, Mountain Lion, and Javelina. 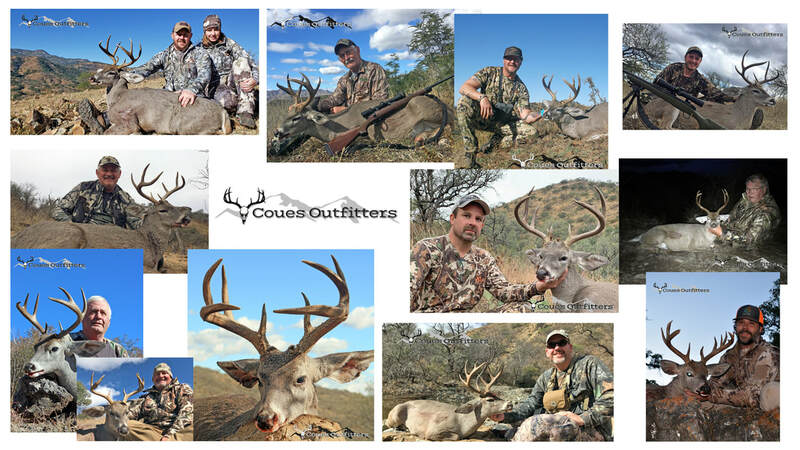 Coues Outfitters makes hunting in Sonora, Mexico simple and carefree with no headaches. We will personally drive you to and from the hunting ranch from Tucson, or you can caravan down with us in your own truck. We will obtain all your hunting licenses, tags and gun permits prior to your departure. We will personally walk you through the process of checking in your firearms with the Mexican authorities. On our return we will walk you through checking your guns out of Mexico and will have prepared your US Customs and US Fish & Wildlife documentation for importation of your trophies. Let us take the worries out of our hunt of a lifetime in Sonora, Mexico. 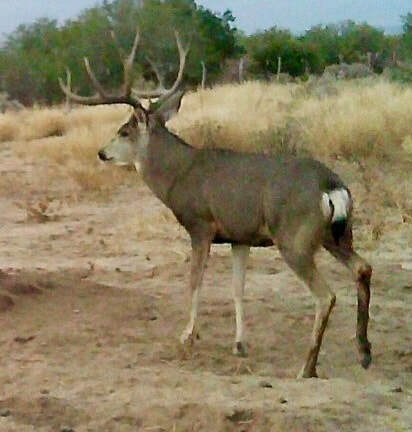 Fully Guided or Semi-Guided Rifle and archery hunts for Coues Whitetail during the rut. Fully guided hunts for Mule Deer in the heart of Sonora's prime habitat. Fully guided mountain lion hunts on horseback using experienced lion dogs.